This is a lunch option suggested by one of our fans. 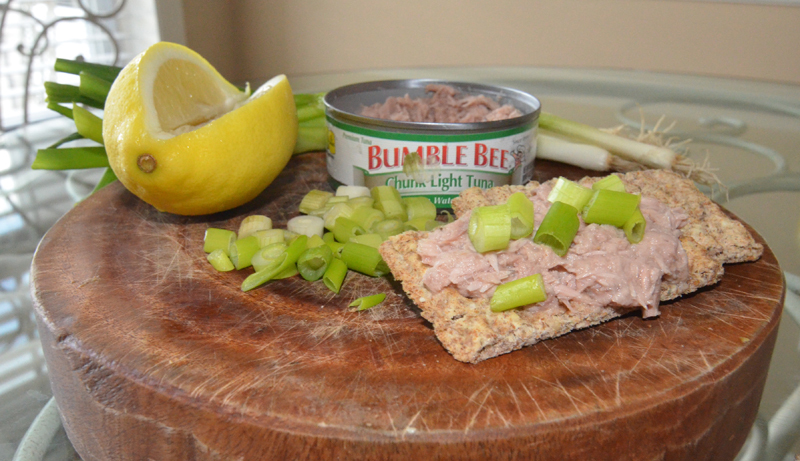 Tuna combined with a bit of squeezed lemon and topped with spring onions. Healthy and robust.